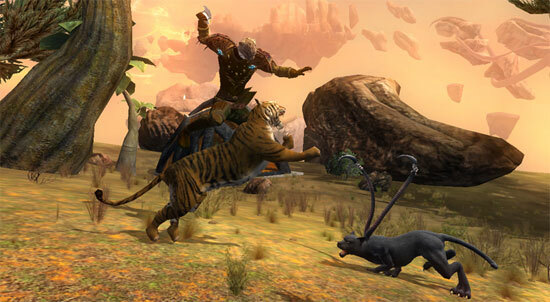 EverQuest II: Age of Discovery, Game Update 62, and Free-to-Play Conversion Launched! A few (22) hours behind schedule, EverQuest II has launched their Age of Discovery expansion, which includes the Beastlord class, Item Reforging, Tradeskill Apprentices, Mercenaries, and the Dungeon Maker. Today also marks the introduction of a revamped Freeport, with new questlines starting at level 20 and every 10-20 levels until level 80. 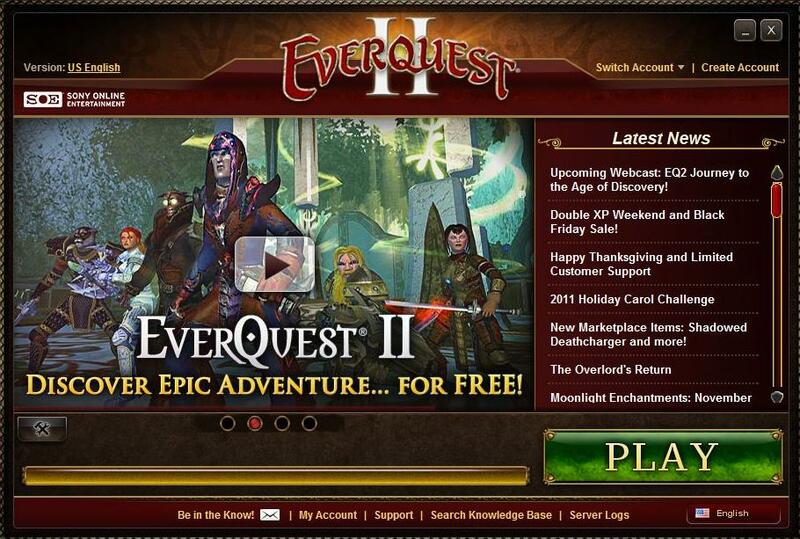 Also, EverQuest II has now gone entirely free-to-play. The Freeport server joins the other EQ2 servers as a regular server, and players can start on any server they like, either at the Free, Silver, or Gold levels. Heck even Frostfell goes live today. If you are an EQ2 subscriber, then NOTHING changes for you. LAUNCHERS: If you are using any of the older launchers such as the original EQ2.exe launcher in the Retail box, the blue-grey Station Launcher, or Launchpad 3 (either regular or streaming), you must upgrade to either the regular or streaming version of Launchpad 4 before you can patch in and play EverQuest II. If you point the installation at your current EQ2 directory, you will only need to download approximately 2.4GB of data. See our Launchpad 4 Patcher article for more info. VETERAN REWARDS: If you are not able to see Veteran Rewards in your Claim windows, this will be fixed in tomorrow’s hotfix! If you are looking for guides to the new features in Age of Discovery, or where to find all the new quests in Freeport, check out Cyliena‘s helpful guides at EQ2 ZAM. Niami Denmother has posted her Age of Discovery Preview as well as her Frostfell 2011 Guide. If you have reached level 10 on your new Beastlord and are looking for a new pet, look no further than EQ2Wire’s Beastlord Warder Guide. As you know, there’s a ton of new stuff coming to you soon. And soon starts now!